Whether you’ve just received your doctor’s certificate for medical marijuana or are a cannabis cultivated pro, you may want to know more about your options when it comes to acquiring cannabis. Know local regulations, especially when it comes to recreational cannabis. After the Nov. 2016 election, cannabis enthusiasts in California were disappointed to learn they wouldn’t be able to purchase recreational cannabis until January of 2018. Once recreational marijuana use is approved by a state, the next step is implementing the production and selling process. In this stage, the state makes decisions regarding age restrictions, public intoxication, and the nitty-gritty of growing, selling, and manufacturing cannabis. Once the licensing process is codified, local vendors and manufacturers are invited to apply. 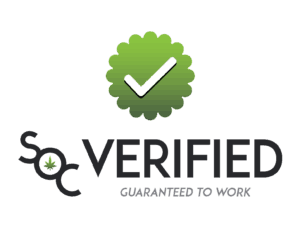 Even after receiving a license to grow, manufacture, or distribute cannabis, vendors must comply with strict instructions on record-keeping, health and safety codes, product assortment, and security. Violating these rules can result in a suspended license. Our neighbors in the Great White North are preparing to launch recreational cannabis, too. At present, Canada’s recreational cannabis release date is set for July 2018. Make sure your medical marijuana certificate is current. If you are purchasing from a new vendor, it’s best to have the original certificate and not an ID card or photocopy to prevent being turned away. Do your homework. Research the shop and confirm that they are a certified and legitimate seller of cannabis, especially when ordering from a new place online. Sketchy websites claiming to be cannabis retailers could be operating illegally or running a sham site in order to get your credit card or banking info. Read customer reviews. Customer reviews provide insight regarding the quality of the product, the transparency of product descriptions, price accuracy, and the level of service you can expect from employees. Figure out what you want and what you need. What type of cannabis experience are you looking for? Do you want sativa, indica, or a hybrid? Do you prefer to vape or enjoy edibles? Do you have any dietary or health restrictions you should take into consideration? Spend some time learning about available cannabis products and strains before making your purchase. If you aren’t sure what to choose, someone at the shop or via customer support can assist you and answer your questions. Conduct product research. New cannabis strains and cannabis products are constantly hitting the market so even seasoned pros should spend some time learning about the latest in cannabis cultivation and product creation. For example, growers have begun to experiment with cannabis terpenes, which influence the taste, smell, and effects of cannabis. You should also research price points of the products to set your expectations. Most cannabis sellers offer different price levels so you should be able to find something to fit your budget, but remember that you will get what you pay for. A pre-roll from the shop’s “grab bag” may be cheap, but it may not ease your anxiety or inspire your creative energy in the way a cultivated flower will. Consider delivery options. If you aren’t comfortable visiting a dispensary in person or are too ill to travel, you can take advantage of delivery services that may be offered in your area. Many local dispensaries offer delivery options you can access through their website. There are also independent companies that specialize in home delivery. Remember: You’re just shopping. If you’re visiting a local cannabis dispensary for the first time, you may be a little nervous about how to act or what to say. 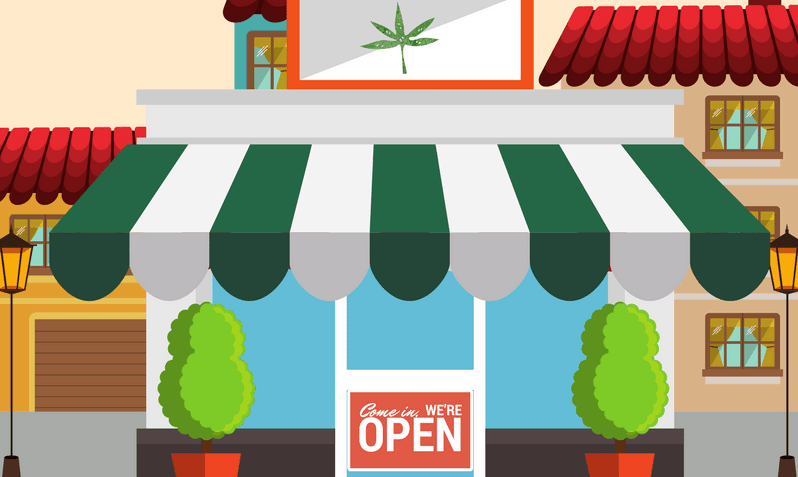 The truth is that a cannabis dispensary is similar to other retail boutique or small businesses you frequent. The people who work there will be happy to answer your questions and give you advice – that’s why they work there! And though legal restrictions will dictate some of the specifics of your shopping experience (for example, some shops use the term “donation” instead of “price”), you won’t experience anything all that dissimilar than the experience of buying alcohol, especially in states with strict liquor legislation. We hope these tips help you in your cannabis quest! 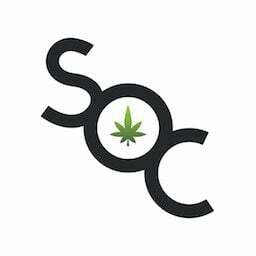 At Save on Cannabis, we are working on ways to help you research cannabis products, strains, and local providers. We’d love your input, so please feel free to drop your two cents into a comment below. And don’t forget to check out our cannabis delivery coupons!